Welcome to my site! 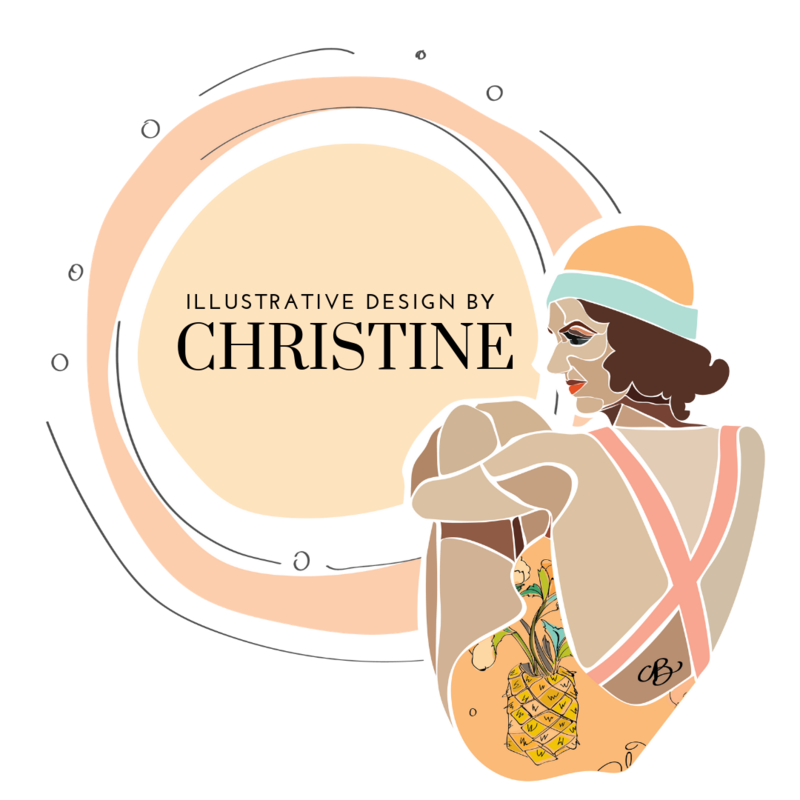 I am an Illustrative Designer – meaning, I am an illustrator by trade – I do portraits, greeting cards, surface design (patterns), posters, custom design projects + – and I also do graphic design – unique logos, business cards, menus, and other promotional design. My passion is finding the beauty in everyday life – I like to draw animals, food, things in nature, people – I love making fun, simple designs that can fit anywhere. I currently work digitally, producing most of my work from sketches in Adobe Illustrator and I do all of my own printing, cutting & making of my stationary products. Wonder what it would be like to work with me? Check out more on my process. I love using art to provide sweet connections between people, whether it is just a simple hello, an acknowledgement of something super valuable (like a loving relationship) or a blank space to say what’s on your mind. I enjoy supporting local businesses or organizations that pour their lives back into the community. Having a bright, shiny logo goes a long way to making your mark while letting people know that you (a local, amazing gem of a business) do in fact exist & you are open. I like helping people share their business & services through developing ads, social media campaigns, and simple signage, like menus, monthly calendars or even simple, fun hours listings. Portraits are another way I enjoy serving people by “memorializing” – preserving the memory of – a significant pet, person or family or even a home they loved (love house portraits!). These can be super fun gifts people LOVE to receive. I love to draw them; so, it works out! Currently, my patterns are mostly printed on linen paper & handcrafted into paper envelopes (by me!) but eventually, I would like to see them on clothing, in bags, and on many other surfaces!